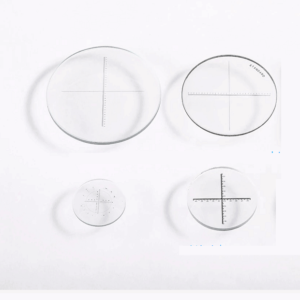 The construction of the ordinary optical microscope is mainly divided into three parts: the mechanical part, the illumination part and the optical part. 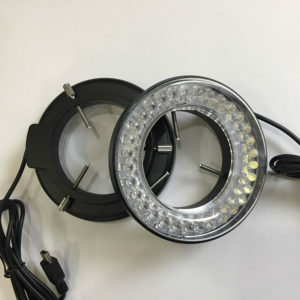 The role of the mechanical part is to help fix and adjust the external part, the role of the lighting part is to help image under the mirror, the role of the optical part is to observe and use as needed. 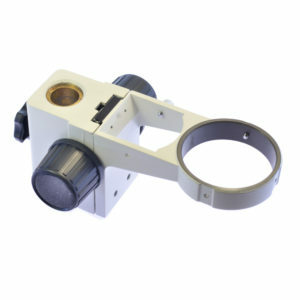 The eyepiece is a visual optical device used to observe the image of the optical system in front. 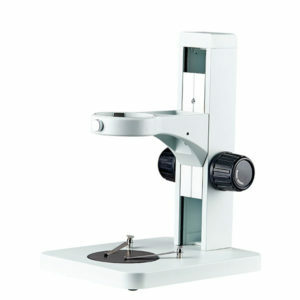 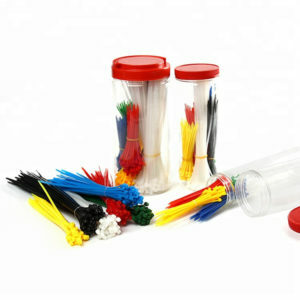 It is a part of the telescope, microscope and other visual optical instruments. 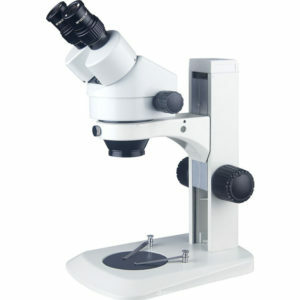 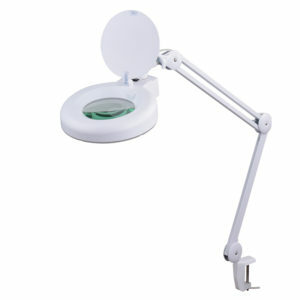 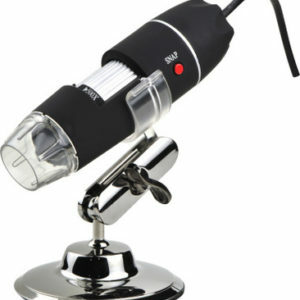 Its main function is to magnify the magnified image again. 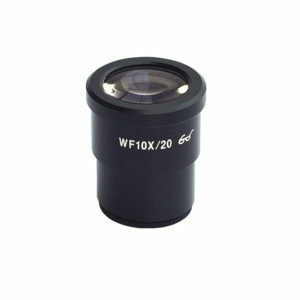 To eliminate aberration, the eyepiece is usually composed of several lenses, which have a large field of view and angle magnification.